Microsoft continue to keep making strides on its ever changing and improving Power BI service and Operations Management Suite (OMS). 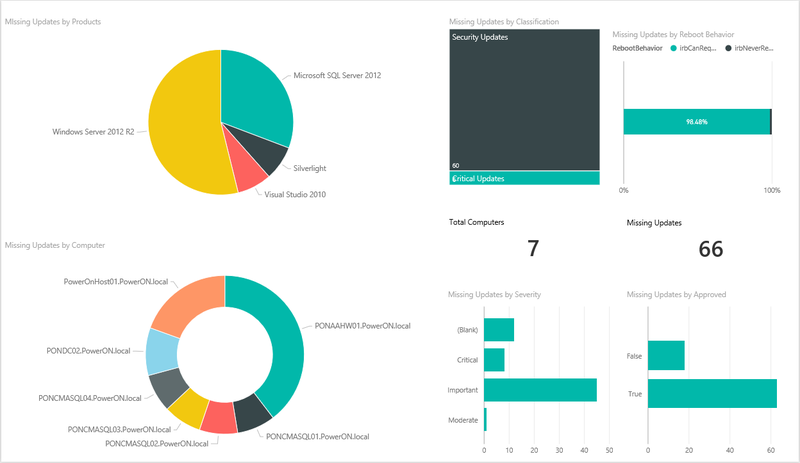 With OMS extending our IT operations into the cloud, enabling us to gain a really powerful insight into our operations, and Power BI giving us a multi platform, visually rich tool for reporting, I couldn’t wait to try out the push OMS data to Power BI! 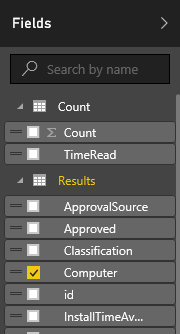 With this feature you can push saved searches on a schedule (15 minutes) up to Power BI for reporting. 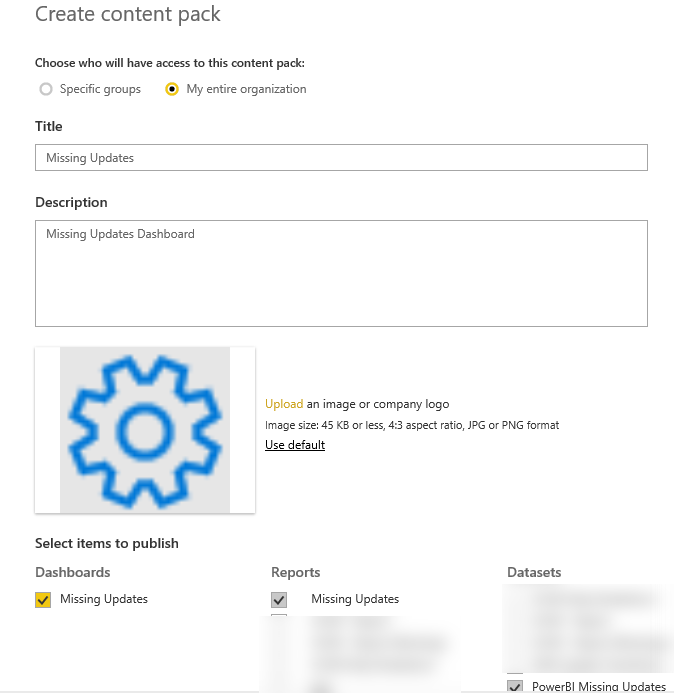 This is really useful for producing overview reports and dashboards outside of OMS and share them to your organisation. 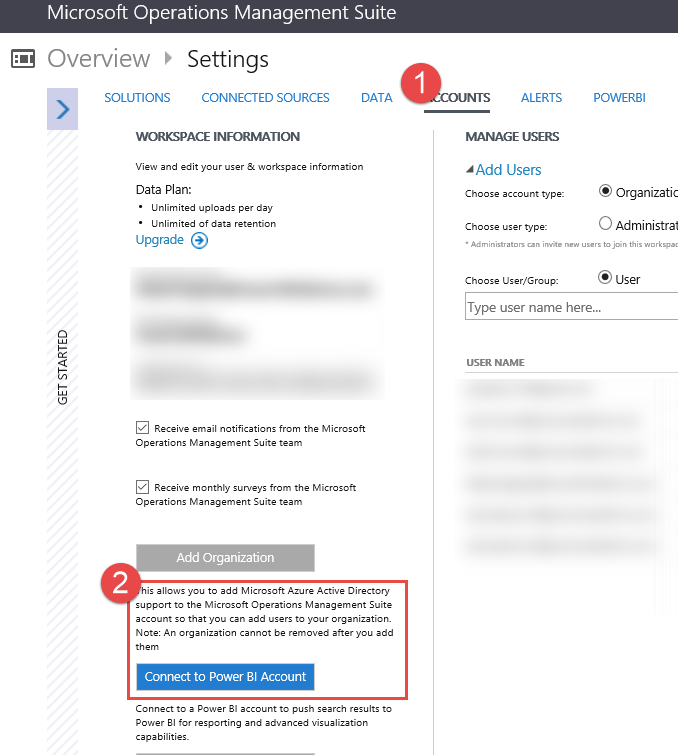 I’ll go through how to configure our Power BI account in OMS. 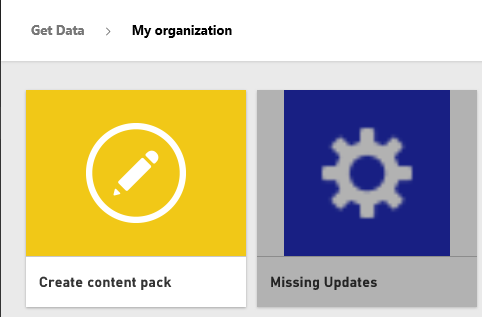 How to create a simple report and dashboard and finally, create a content pack to share this information with your organisation :). 1. Sign into Operations Management Suite. 2. Go to overview > account. 3. 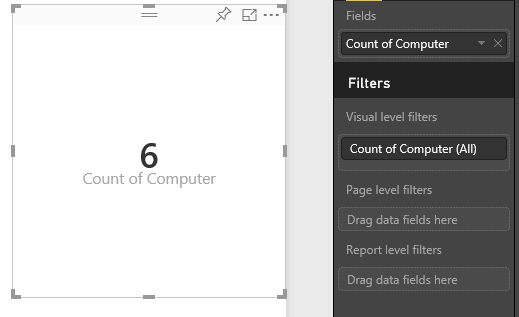 Then select accounts and connect to Power BI Account. Now we have our Power BI account linked, we can look at adding some data! 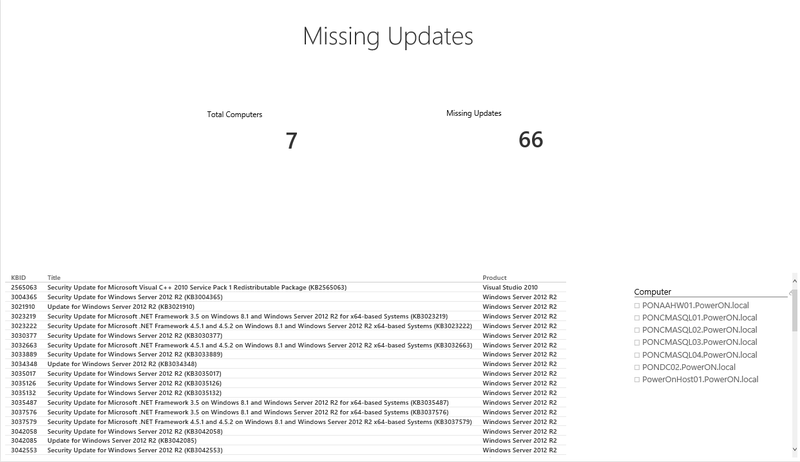 For this example, I’m going to push missing updates to Power BI. 1. 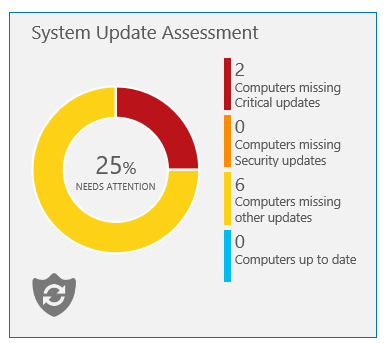 From the Overview pane, select the system update assessment pane. 3. 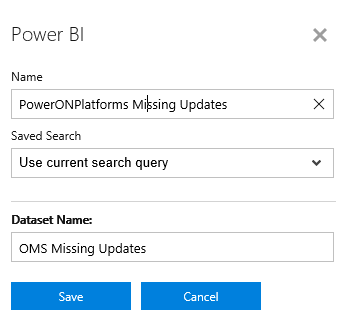 The Search pane will come up showing you missing updates, select the Power BI button from the bottom to add this search query to push to Power BI. 4. Finally add and save the query giving it a friendly name and dataset name. 5. 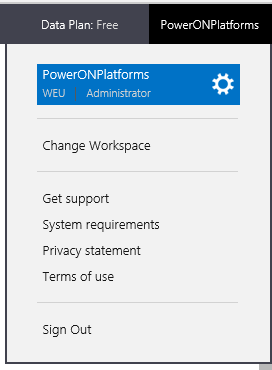 You can verify its setup by going to Power BI under account settings. 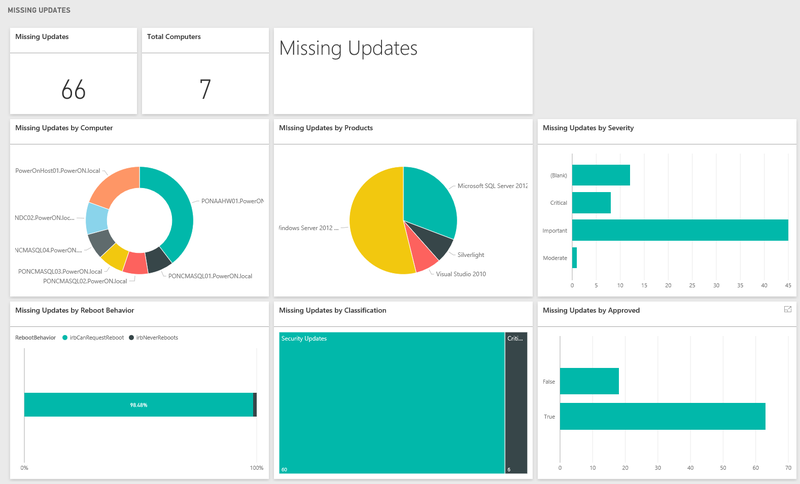 Using the OMS Dataset to Create a Report and Dashboard in Power BI. Now OMS is all setup, lets go into Power BI and create our report and dashboard. 2. You should notice we now have our Dataset available. Select this dataset to load the report view and confirm you have fields loaded. We’re just going to create a basic report here, but feel free to add to it as you go along. 3. Drop a card visual on page, then under fields on the card visual, drop the Computer row in and select to count (distinct). So we have our list of computers, what about KBID’s which are missing? 4. From the fields section drop the KBID, which will give you a nice table view. With this selected, tick Product and Title fields to add them to the table. 5. Now lets slice and dice :), drop the computer field on the page and change it from a table to a slicer. Once done, you can now select a computer and you should notice the page dynamically filters the results to show which updates are missing! 6. Create a new page, this time add a donut chart based on the KBID count and Computers. 7. Add any other visuals to your report, then we’ll create our dashboard! 8. Save the report and then create a new dashboard by pinning the visuals from the report to a new dashboard. 9. When your done, your ready to create your content pack. Now we have our reports, we can ever share the dashboard or create a content pack and make it available for our organisation to view. 1. 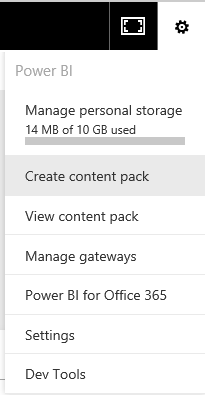 In Power BI go to settings and create content pack. 2. Enter title, description and select the dashboard, reports, and dataset then publish it. 3. 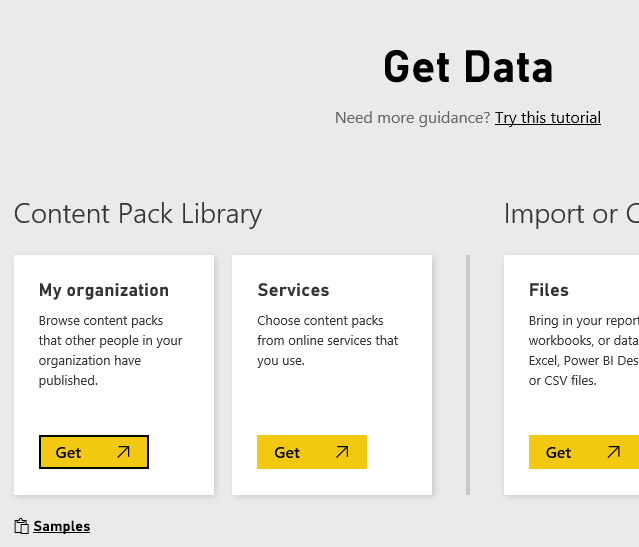 To confirm your content pack is ready, go to the get data section, select my organisation, your all good to go!